We all know that the ICO space is huge. In fact, 2017 saw startups raise a massive $5.6 billion. That’s no small feat. However, considering that trillions of dollars worth of securities are stampeding towards the blockchain, $5.6 billion is a mere drop in the ocean. In a traditional ICO, tokens or coins are offered by companies for purchase as a form of crowdfunding. Purchasers can exchange their cryptocurrency (typically ETH or BTC) for a specified quantity of the tokens on offer. It’s a little bit like buying shares. When you buy a share in a company, they usually carry a specific set of rights and obligations. Voting rights would be a good example here as well as shareholder dividend payouts. When you buy tokens in an ICO, you don’t get any of those rights or obligations. Your new “utility tokens” give you access to a specific network, platform, or service. To participate in a Security Token Offering is very similar to participating in an ICO. You can purchase tokens during the offering that you can then trade, sell, or hold. 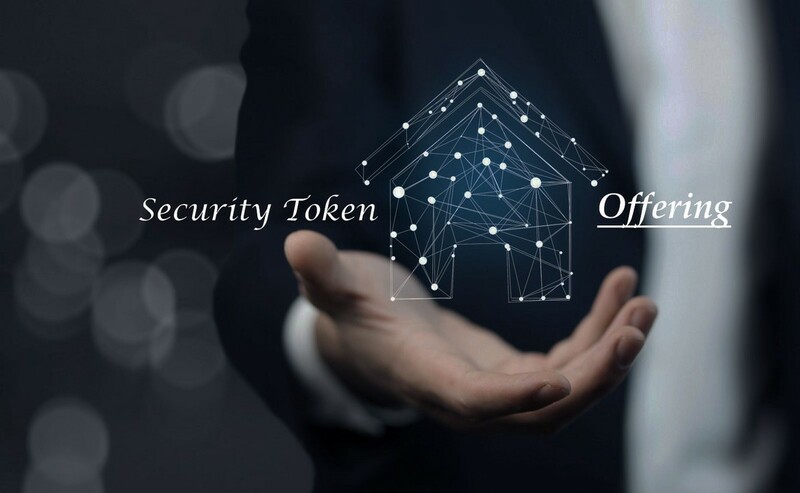 However, since security tokens are actual financial securities, your tokens are backed by something tangible like the assets, profits, or revenue of the company. When companies release their Security Token Offerings with ERC-1400 token standard by Intellica, they will have been guided through the complex legal and technological processes before issuance. The tokens released in this way are intended to be compliant with KYC/AML requirements, and securities laws in whatever jurisdictions they touch. Security tokens created using ERC-1400 standard are able to prevent trade between excluded persons through the use of robust smart contracts and our address whitelisting technology. Since the Securities and Exchange Commission Chairman, Jay Clayton, stated that he believes all ICOS constitute securities, the time is now ripe for security tokens and for a platform to facilitate their issuance in a scalable, automated way.